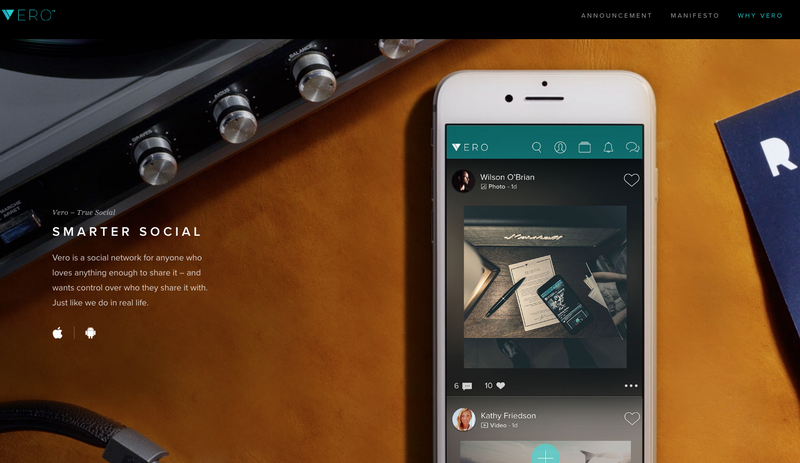 Is Vero the social media sharing app you’ve been looking for? Have you heard of this new app called Vero? Of course you don’t. These apps came out with intentions of being the Facebook killer app, and they don’t exist today. Well, Ello is still around as a hangout app for artists. Vero launched in 2015 by Ayman Hariri, the previous owner of a Lebanese construction company. Hariri decided to create this app for privacy and sharing with friends. The algorithm changes on Instagram also drove them to create this app But recent investigation into the founder’s past business dealings has new users thinking twice about signing up for this app. His company also used a team of Russian developers to build Vero. Anything that is Russia-related is getting a lot of negative press lately. This information has made me rethink using the app. Many people have raised questions about the intentions of the billionaire founder. Why does he want to build a social network and what does he want? Lots of problems for Vero. Stories stating that Vero paid people to sign up for new accounts. This is the reason why the app is in the top rankings in the app store. Users are complaining that they cannot complete the sign-up process because so many people are signing up. So, this new app has gotten the attention they wanted, but they don’t have the infrastructure to support the new user sign-ups. Problems that lead to user dissatisfaction and negative reviews for the app. Users have reported on Twitter that they cannot delete their account once they set it up. They have to put in a request to have their account deleted. User dissatisfaction is leading to backlash for this app, and even a boycott. The #deleteVero hashtag is gaining momentum on Twitter. Not a good look, Vero. Between the problems with completion of user accounts, and the controversy with the background of the founders, Vero is a No Go. They cannot support or sustain the popularity of the app right now. It is free to download and use for now, but far from problematic. And there is always a price to pay for free. Will you install Vero after reading more about the new app? Do you think it will have staying power, like Instagram?